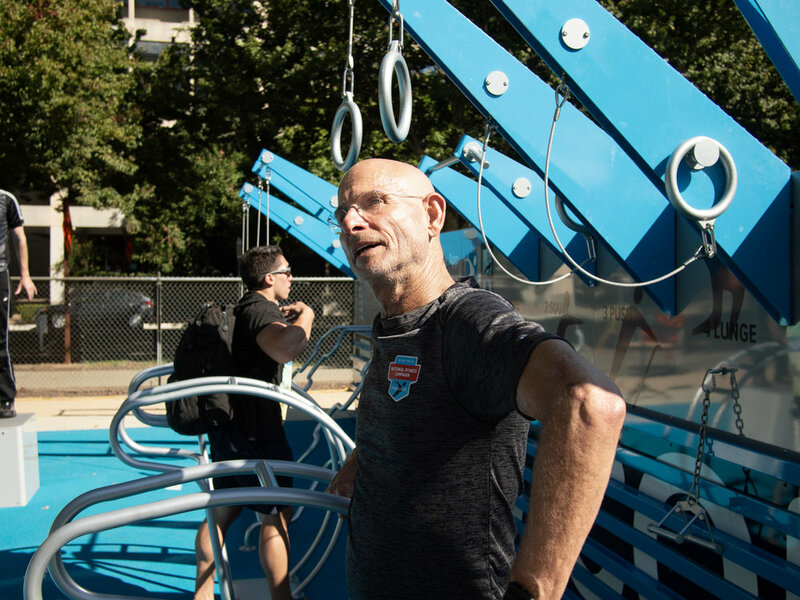 The Sacramento Kaiser Permanente Fitness Court is NOW OPEN! 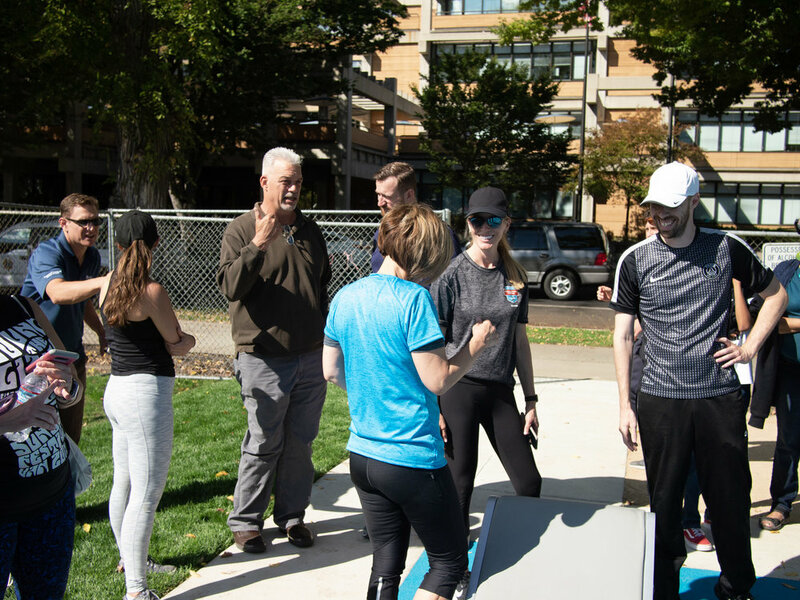 The City of Sacramento has launched their beautiful new outdoor Fitness Court in Roosevelt Park, joining the National Fitness Campaign to fund healthy infrastructure and make world-class fitness free for everyone. 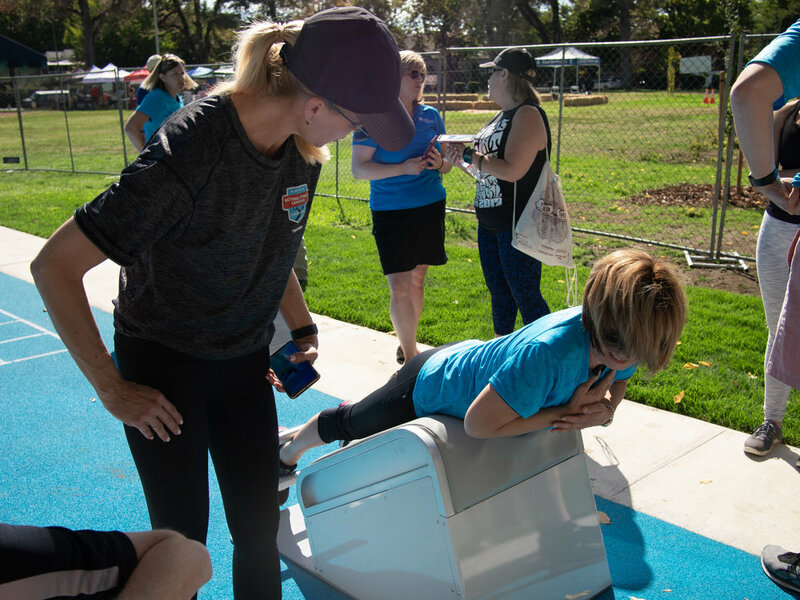 In early October, Vice Mayor Steve Hansen joined Sandy Sharon, Senior Vice President and Area Manager from Kaiser Permanente, and NFC Founder Mitch Menaged for a Launch Party to celebrate the city’s effort to promote healthy living for residents. 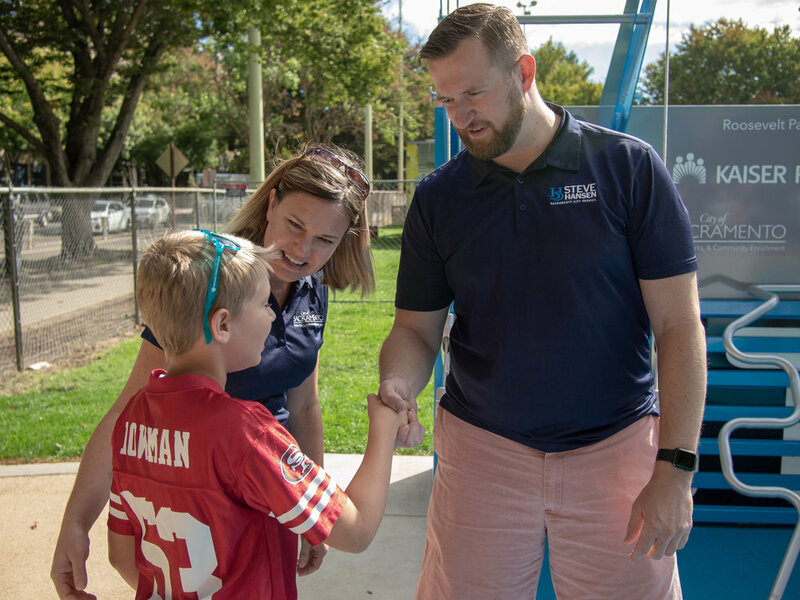 Kaiser Permanente, nationally recognized as one of America’s leading health care providers and not-for-profit health plans, has partnered with the City of Sacramento and NFC to pioneer this incredible program in the state’s capital. 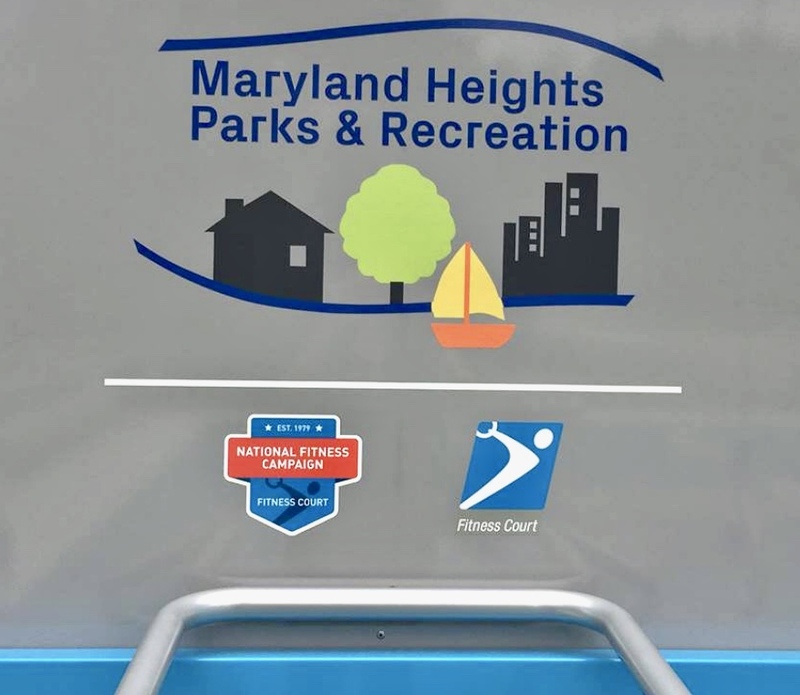 Conveniently located in downtown’s Roosevelt Park, visitors to the new Fitness Court can bike, jog or run to their no-cost bodyweight gym any day of the week! 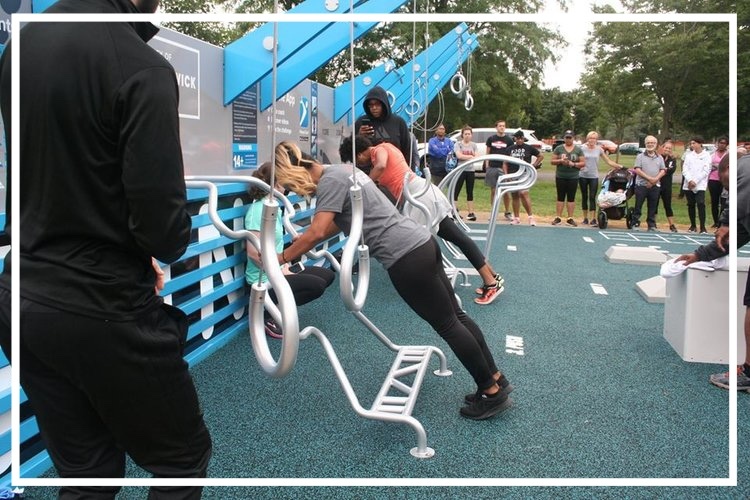 Designed for adults of all fitness levels, this state-of-the-art outdoor circuit training system provides residents an elegant option for a simple seven-movement workout experience. 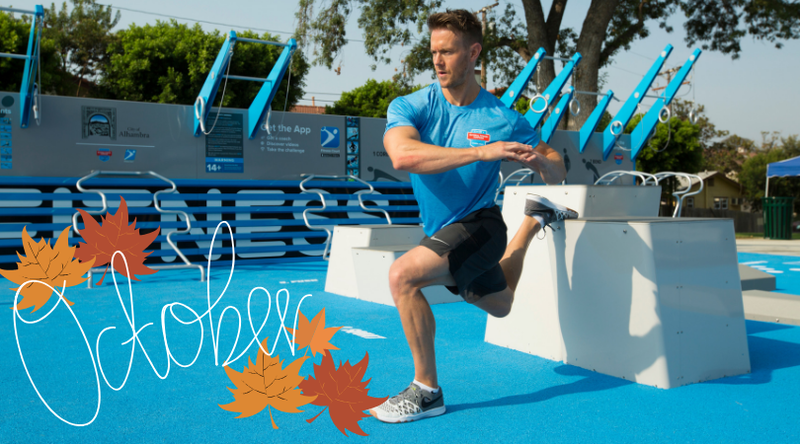 THANK YOU SACRAMENTO FOR PUTTING FREE FITNESS ON THE MAP! 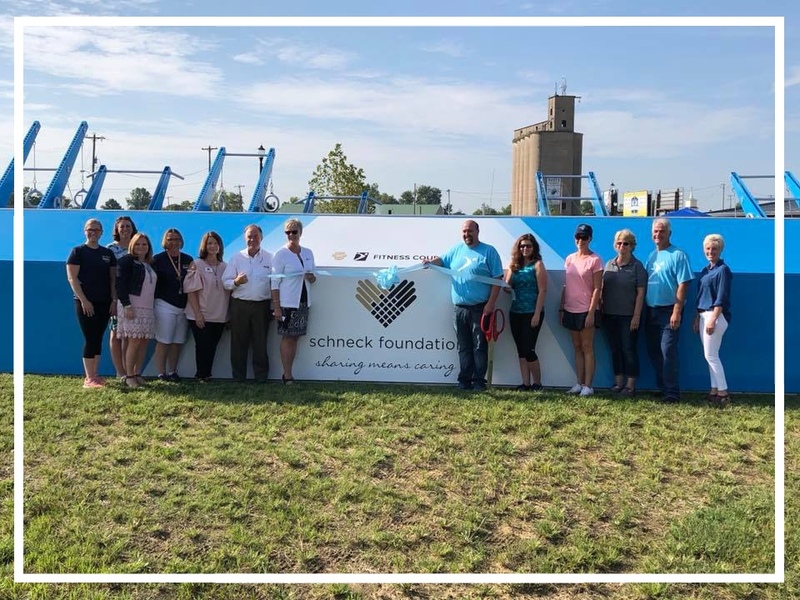 Newsletter: Missouri is on the Map! 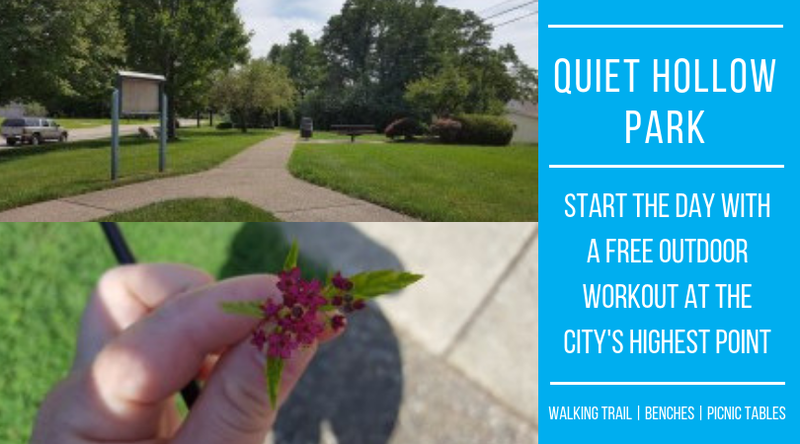 Newsletter: Be Social | Sweat Local | NFC Fitness Season Rolls On!